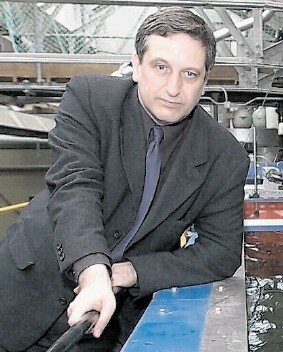 When the All-Energy show was conceived at the beginning of the 2000s, a central purpose was to drive home the relevance of the offshore oil and gas supply chain to maritime renewables. However, the absolute core purpose was to ensure that oil and gas centre Aberdeen and its hinterland did not lose out in the UK/wider European renewables race. All-Energy was about creating a bridgehead and a mighty successful event it has proved to be . . . the best “crossover” energy convention in Europe and developed out of a deep understanding of offshore oil and gas and the marine environment. About six years ago, an economic development project on a scale not previously engineered in the Scottish north-east was devised. Known as Energetica and mastered by Aberdeen City & Shire Economic Forum with active support from Aberdeen City and Aberdeenshire councils and Scottish Enterprise, plus others such as Aberdeen & Grampian Chamber of Commerce, this is a 48km (30-mile) economic development corridor strung between Aberdeen and Peterhead, including communities such as Ellon and Newburgh. The emphasis is on reinforcing and broadening the region’s world-class energy capability; also on leisure and lifestyle. It is an approach that has worked in other countries, but will it attract the target £750million of investment in the first 10 years, most of it by 2014? According to Sara Budge, of Scottish Enterprise, and Professor Steve Logan, chairman of the Energetica board and a member of the ACSEF board, Energetica will succeed, despite accusations that it is a thinly-disguised property development scheme. However, there are limitations including that it doesn’t fit the Scottish Enterprise low-carbon enterprise zone model as the region is not known for manufacturing. Rather it is more focused on oil and gas operations and maintenance, technology research and world-class energy engineering and consultancy services. “We’re drawing on the strengths that we’ve always drawn on, which is our 40-year pedigree . . . that incredible track record in maritime energy engineering excellence and so forth and the fact that we already have incredibly diverse and strong supply chain,” says Budge. Budge and Logan are clear that the current UK push towards low carbon does not best suit the region, the one notable exception being the work of Aberdeen Renewable Energy Group as it seeks with partner Vatttenfall to build the £200million European Offshore Wind Deployment Centre, which pre-dates the Trump Organisation’s golf course project north of Balmedie, but which said entity fiercely opposes. Logan, whose day job is as senior vice-principal at Aberdeen University, says: “Fundamental to the whole thesis behind Energetica is to keep hydrocarbons key in whatever Energetic becomes, but to add new energies to the offering. Budge said the focus is about developing “what we’ve already got”. “And so the newly-branded Aberdeen Energy and Innovation Parks are an absolutely key piece, for example. “It’s not just about an investment in buildings; it’s about creating the right environment to create a culture of collaboration. How do we bring together the oil and gas technologies that are already here . 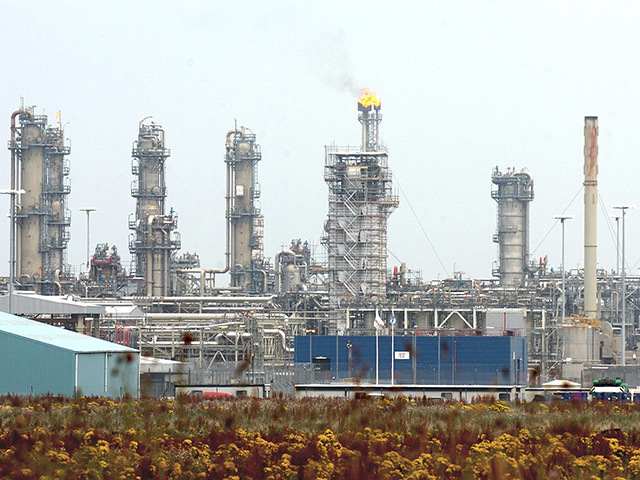 . . the largest energy technology cluster in the UK . . . and make more of this incredible asset? One of the initial cornerstone facilities is called the Hub and it is located at the larger of the two Energy and Innovation Parks . . . the former Aberdeen Offshore Technology Park. While it is to become the new home for the chamber of commerce, the aspiration is that it also becomes the beacon for entities like the Industry Technology Facilitator and National Subsea Research Institute (NSRI). 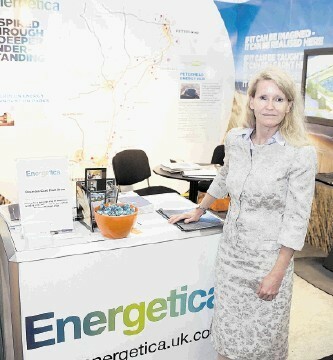 Linked into Energetica are other business parks including the new ABZ development ongoing cheek by jowl with Aberdeen Airport, the business park at Ellon where Power Jacks recently relocated to from Fraserburgh, and newly-created business space at Peterhead, which remains both a major offshore oil and gas logistics centre and Europe’s leading white fish landing port. Budge: “Peterhead is a really nice example where you do bring the all-energy opportunity together because one is looking at taking advantage of the asset that’s there . . . the deepwater harbour, Smith’s Embankment land, and the industry park on the south side of the port. “You’ve also got the fact that Peterhead was identified in the foresighting work around Scotland’s role in carbon capture and storage; as an offshore industry logistics and engineering hub; and potentially significant decommissioning centre. “Peterhead could even support the proposed Buchan Deep floating turbines project. 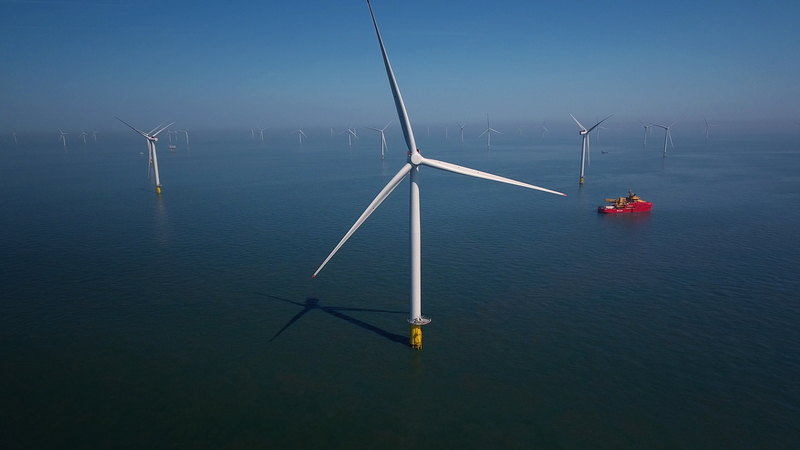 And it has been identified as the landing point for grid connection between Scandinavia and the UK and potentially to Iceland and other offshore grid opportunities. “Peterhead’s a great example of how so many strands of the energy industry can be drawn together. “The other key piece is developing the leisure proposition, developing attractive places to live so we can anchor talent already here and attract more people. There’s a fabulous breadth and depth of opportunities for them. Budge and Logan insist that Energetica is very strong because its approach is holistic. It gives that opportunity to bring things together. Time will tell.